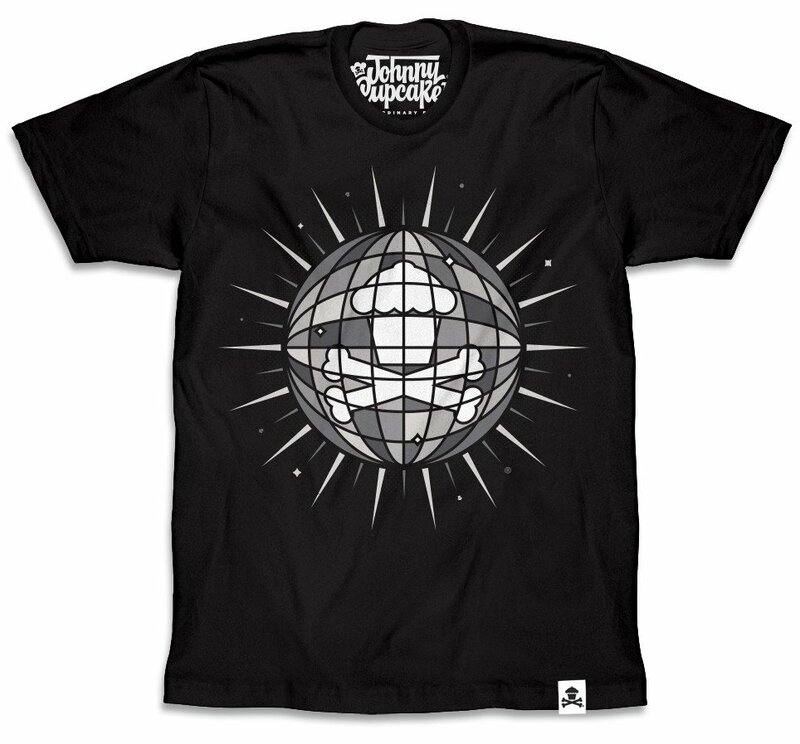 To ring in the new year, Johnny Cupcakes has released this festive The New Year’s Crossbones t-shirt. This tee drops the ball on 2016 and brings in 2017 with a bang! Celebrate the new year by copping this awesome new monotone design on a black t-shirt today. The New Year’s Crossbones T-Shirt by Johnny Cupcakes is JC’s final release of 2016. It is available now at the Johnny Cupcakes online store guys and girls styles, sizes S-XXXL, for $35.99 each.